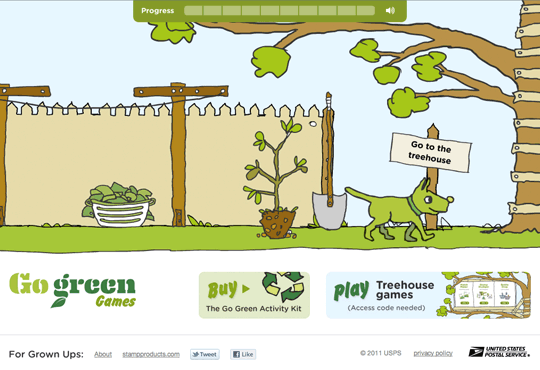 The creative team at Journey Group called on zumzing to build out their game concepts for GO Green Games, a companion suite of three online games to promote the USPS Go Green series of stamps. 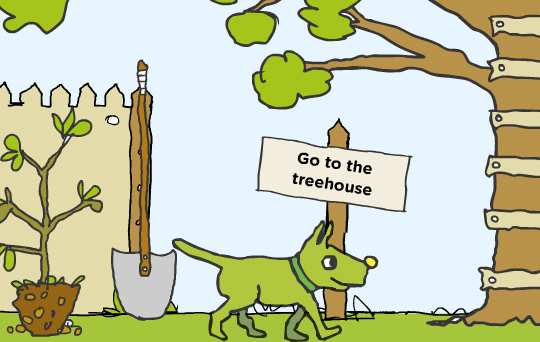 Today's apps have to do a lot behind the scenes: managing security, media and animation in a way that keeps the user interface responsive, and the code clean. ZUMZING designed the foundation framework for Journey's team of interaction designers to build on. 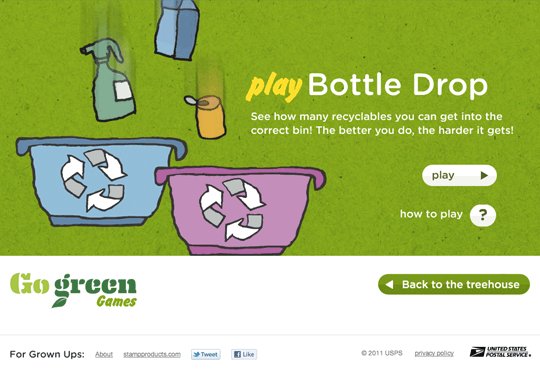 ZUMZING developed three custom flash games for the USPS Go Green product series, a 15 square game, a memory game and "bottle drop", a target based game. All games were aimed at 5-12 year-olds with multiple levels of difficulty to accommodate the age range.